An arrest warrant for Capital Murder has been obtained out of Lipscomb County for Abdon Ponce, Jr. The Texas Rangers have identified the victims as: 56 year old Ada Ponce, and 34 year old Fernando Noel Chavarria Cornejo. The victims both resided in Booker. Ponce is currently in custody in the Hutchinson county jail. New information is discovered about Abdon Ponce Jr, the man Texas Rangers believe may be connected with two murders in Hansford and Lipscomb counties. Ponce, 38, lived in Perryton for a few years, but spent the majority of his life in Booker. 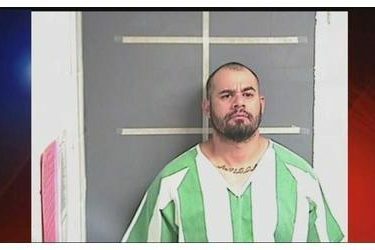 Ponce is booked into the Hutchinson County Jail after his arrest in Oldham County on Saturday. He was arrested on an unidentified charge unrelated to the two murders.